Tel Aviv has announced it will offer guided tours around the city using Eurovision branded buses for the contest. 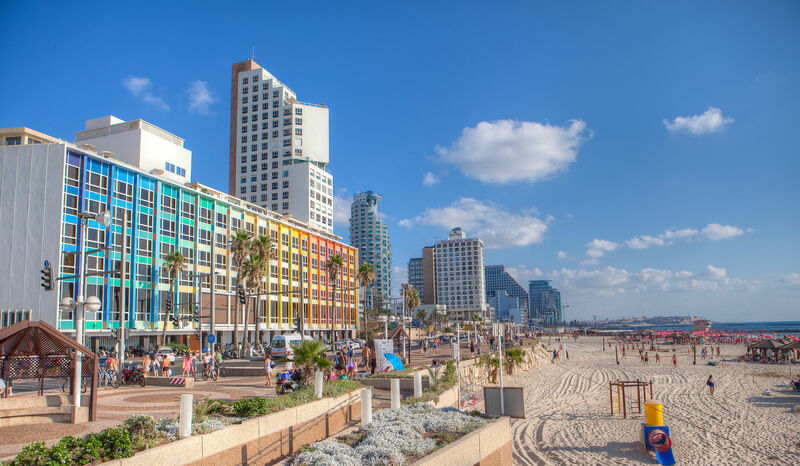 The special open air buses will be operated by Israeli bus company ‘Dan’ and will journey around Tel Aviv, carrying hundreds of tourists who have traveled to the city for the event. The city also plans to have Eurovision-related musical activities on the bus, too. A new system will also be put in place to issue special editions of Rav-Kav cards which are used for the Israeli transport network. During the month of May, these will be offered to tourists in Tel Aviv’s tourist centres and at Kav-Nav sale and service centres. Only 25,000 of these cards will be available.